The smartphone market is becoming highly competitive and manufacturers have to give their best to make an impact. Many OEMs are beginning to look outside China, India, and the US. While many manufacturers are looking towards Europe, there are still some parts of Asia that need exploration. 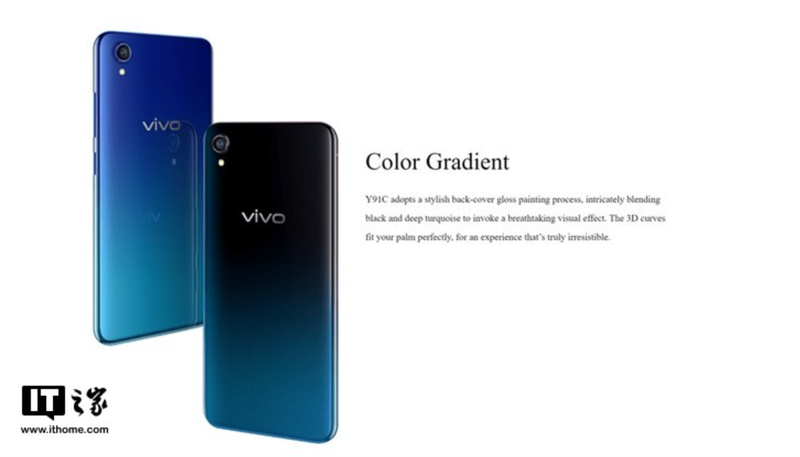 Vivo recently released an entry-level smartphone, the new vivo Y91C in Malaysia. This smartphone comes with a 6.22-inch water drop display which gives it a premium appearance. It boasts of an 88.6% screen-to-body ratio, 1520×720 resolution and it uses a 3D surface design. It also adopts a gradient colour body design and it is available in black and blue colours. 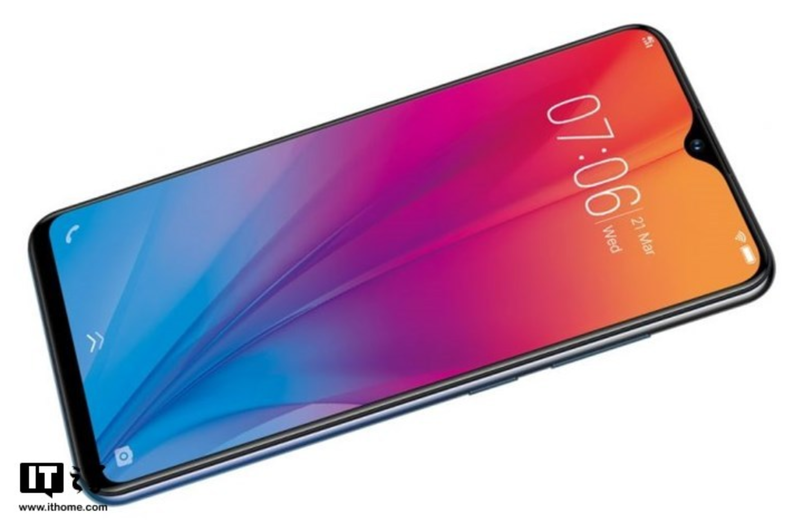 The vivo Y91C is powered by a MediaTek Helio P22 processor coupled with 2GB of RAM and 32GB of internal storage (supports up to 256GB MicroSD expansion). In the camera department, the vivo Y91C comes with a 13MP single rear camera supported by a 5MP selfie shooter. The lights of this smartphone are ket on by a 4030 mAh battery. As for the price, the vivo Y91C sells for RM499 ($122).